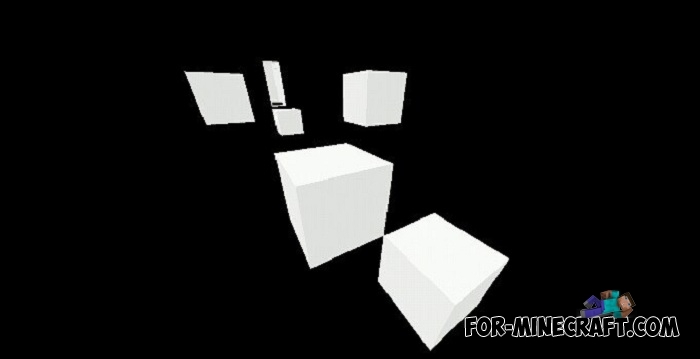 Missing Color is a unique parkour map where there are no annoying and stupid levels. 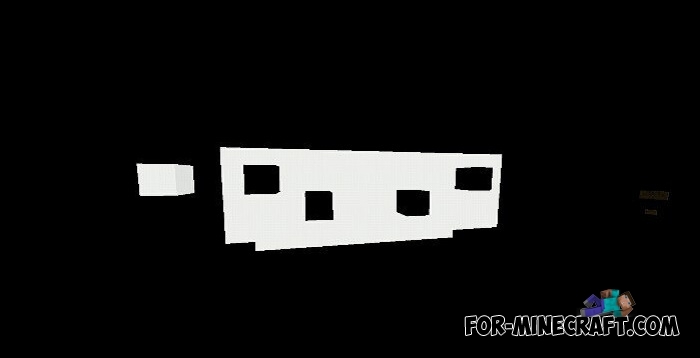 This map has a completely different feature, which is noticeable at the very beginning of the game. The whole world consists of only two colors that you can distinguish: black and white. 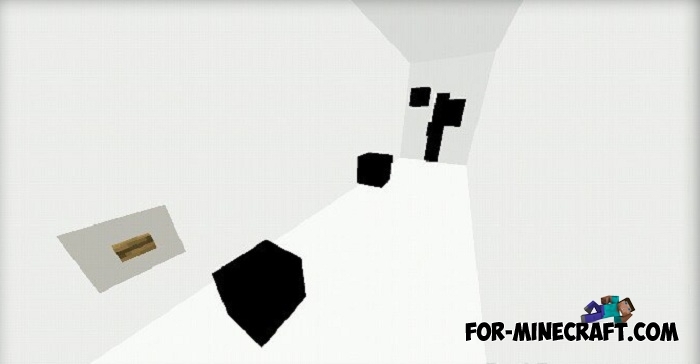 Each stage is a series of arranged blocks, on which you need to jump and reach the finish line. If you have a friend, then send him this map and start the passage together. The Missing Color allows you to play only after you install the resource pack and read the rules are in the spawn. Less Annoying Texture pack for Minecraft PE 0.17Here you will not see any cosmic or modern texture packs. It's not even a medieval textures that will completely change your world.